Referee: Dr. A.E. Heighway Jr.
Bibby is listed as ex-American Champion. Faulkner is listed as the English Champion. 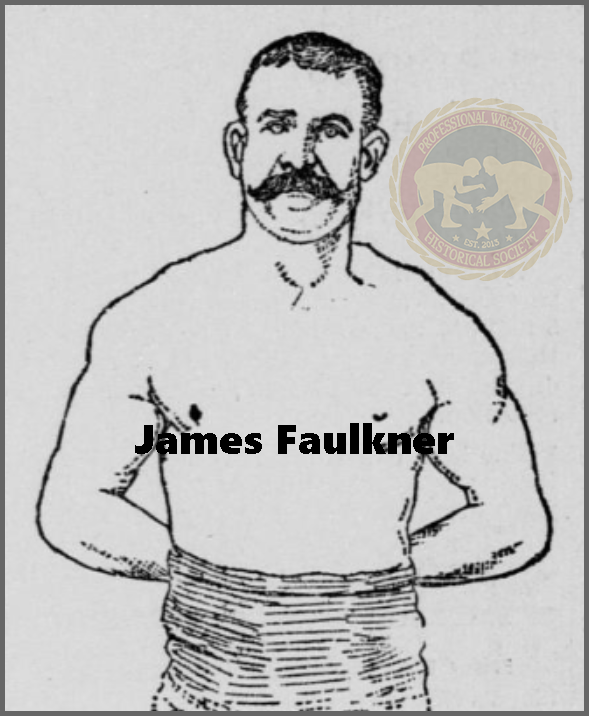 Faulkner is listed as the English Lightweight Champion. Match took place after the Rily Companies performance. Faulner is listed as the Lightweight Champion. This is according to a biographical piece on George in 1888.